Kindred Spirits. 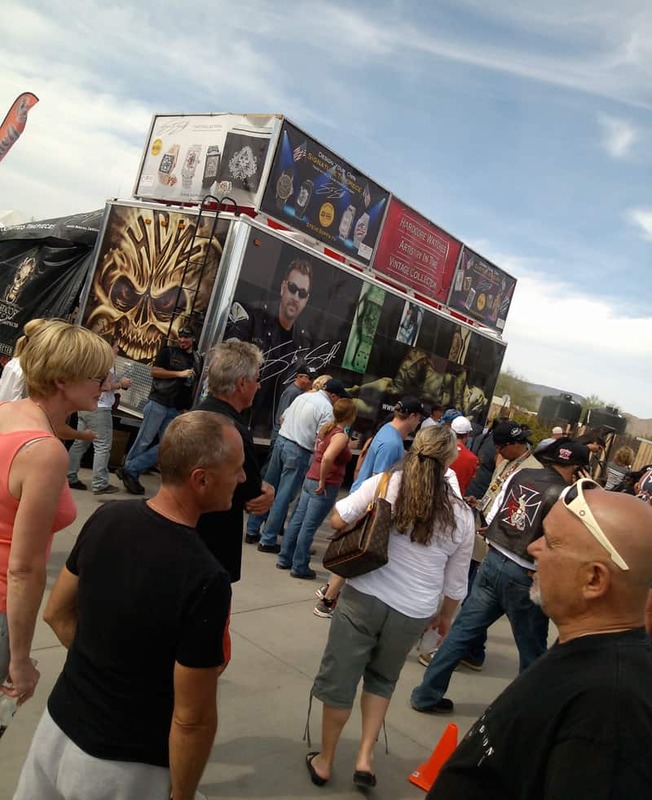 Arizona Bike Week 2013. 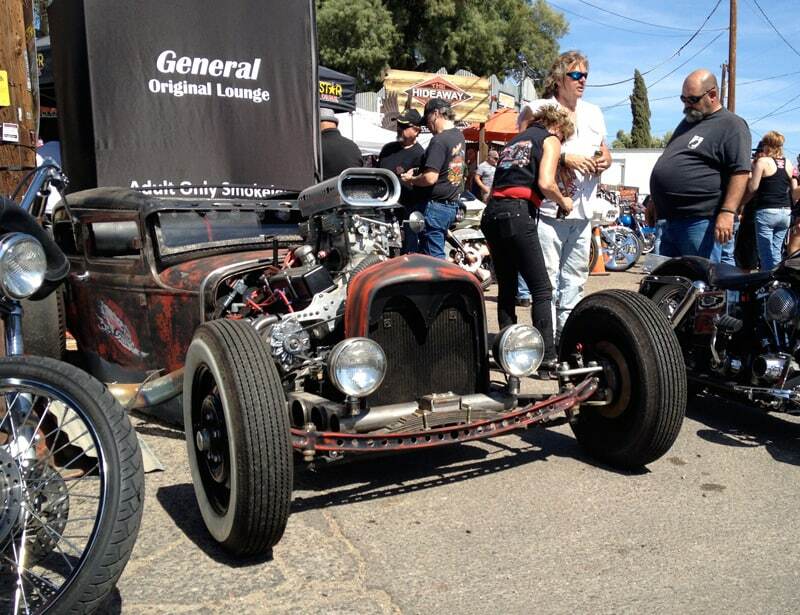 Arizona Bike Week 2013 rocked the southwest in the true spirit and style of riders and enthusiasts alike. 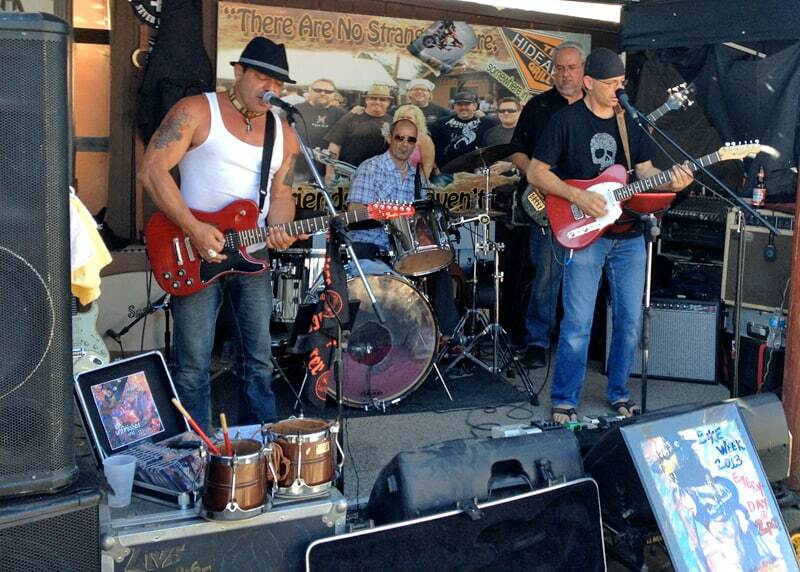 This annual motorcycle rally and gathering really is a fantastic event. The level of top-shelf custom motorcycles is off-the-page and I gotta say, I met the coolest people there. All that and Cave Creek is truly a slice of heaven, possessing a great personality like no place I’ve been. 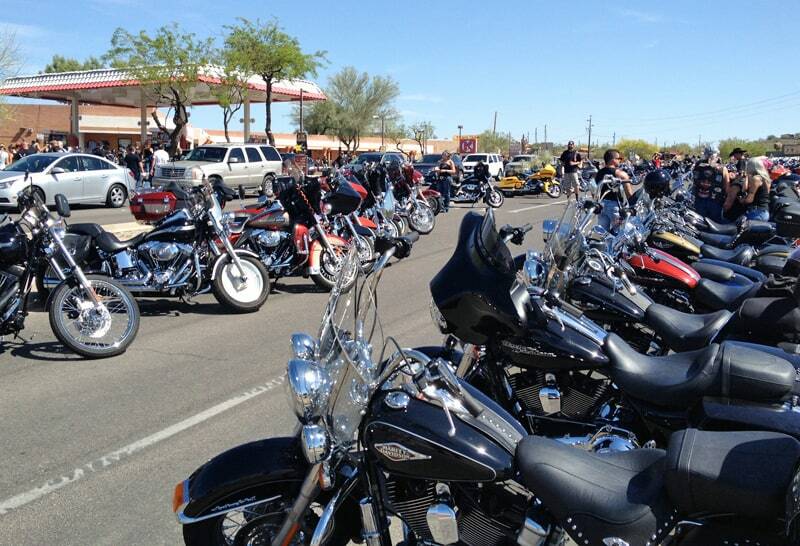 The Arizona Bike Rally is one of the largest rallies in the U.S.A. — held April 5 through April 14, 2013 this was their 17th consecutive year. For anyone not familiar with the area, Cave Creek is about 20 minutes straight north of Scottsdale, Arizona. 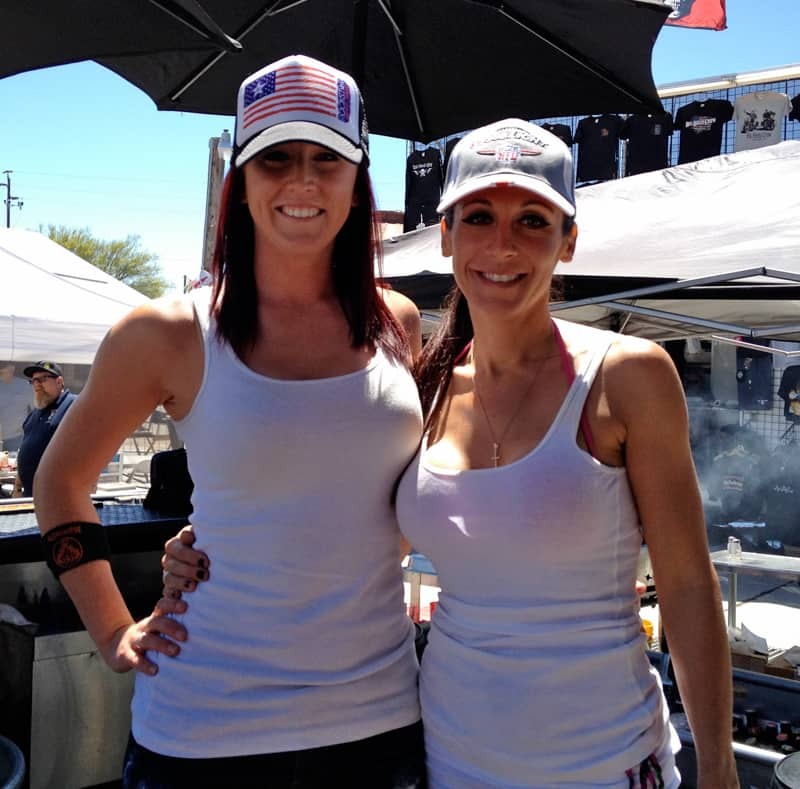 At a slightly higher elevation that Scottsdale and the surrounding greater Phoenix area, it has a much more varied terrain and a slightly cooler breeze. Definitely, the pace of the Cave Creek crowd is more relaxed than its surrounding neighbors, and far more relaxed than my Las Vegas. Try to order a pizza delivered after 5;00 pm and it simply won’t happen. But that’s not what Cave Creek (or this post) is about. Miles of motorcycles adorn the streets. 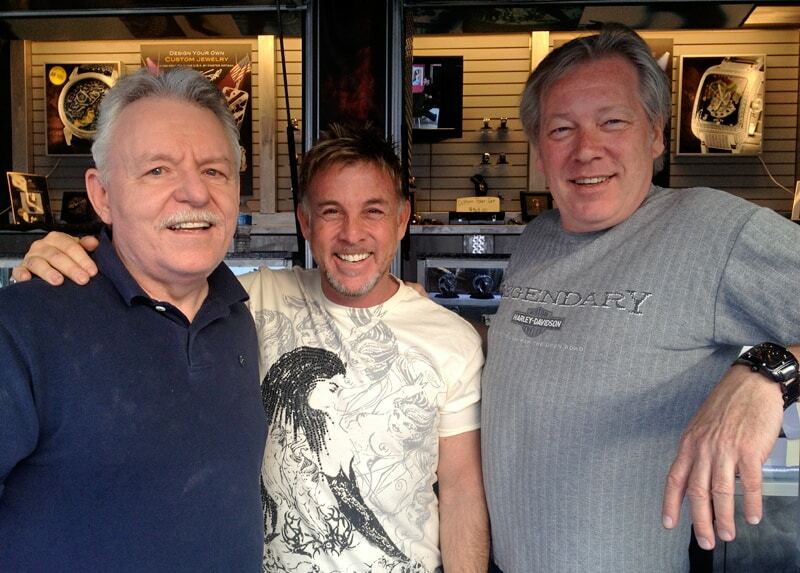 A quick snap shot in front of Steve’s rolling jewelry showroom. 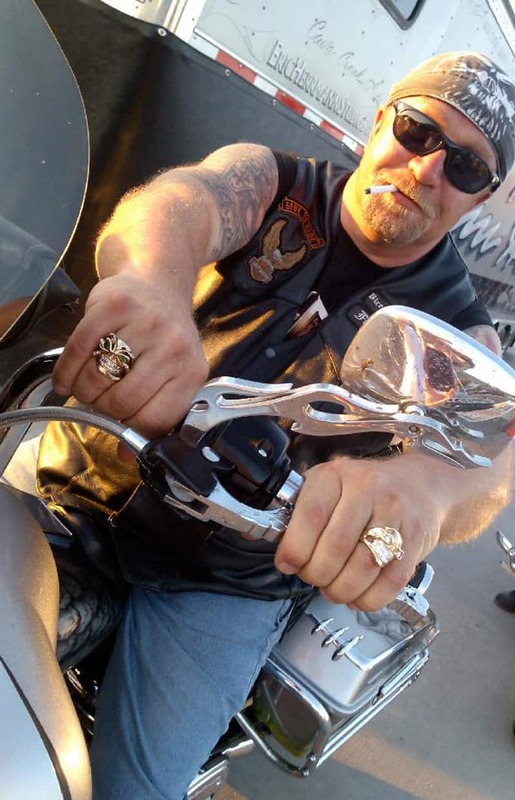 Now, I’ve been to several motorcycle rallies over the years, including Hollister Motorcycle Rally, The Laughlin River Run, Sturgis Motorcycle Rally and Arizona Bike Week (years ago) among a plethora others. 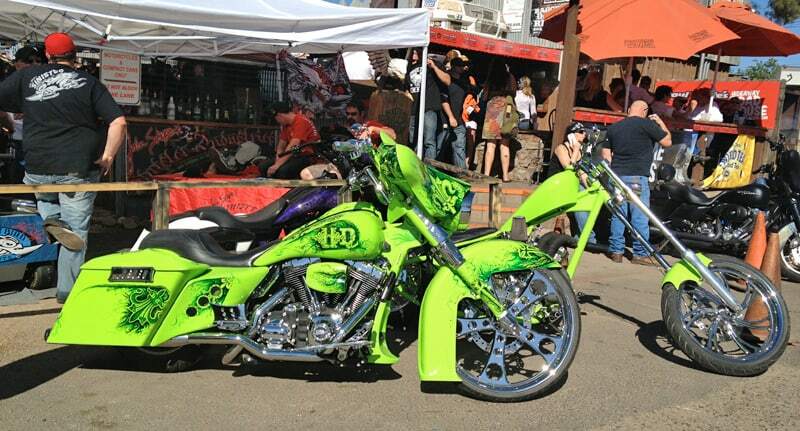 But I must confess, there were proportionately more over-the-top motorcycles at this event than I’ve seen at most. 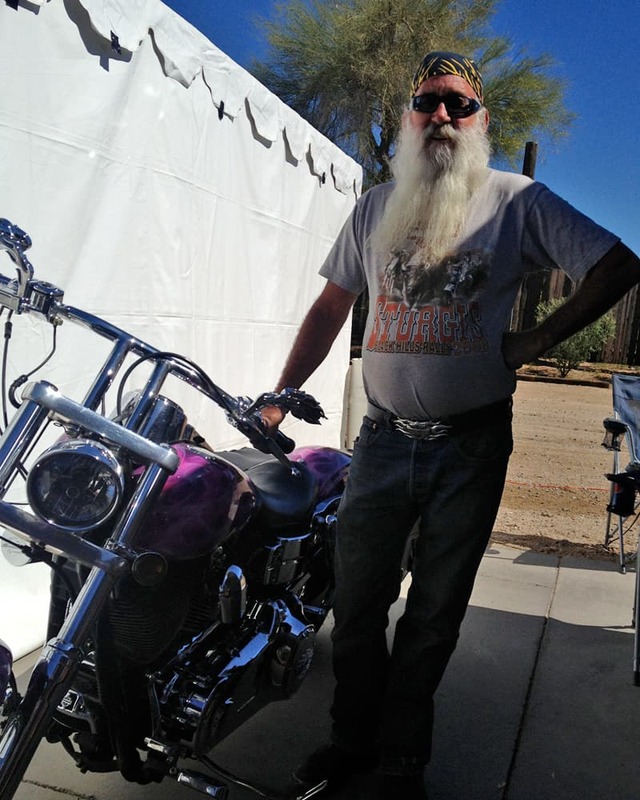 Sure there were regular Harley-Davidson, Indian, Victory and other brands of motorcycles too (including a few metric), but there were days at this rally where I was convinced that everyone in Cave Creek rides a trophy-winning show bike. 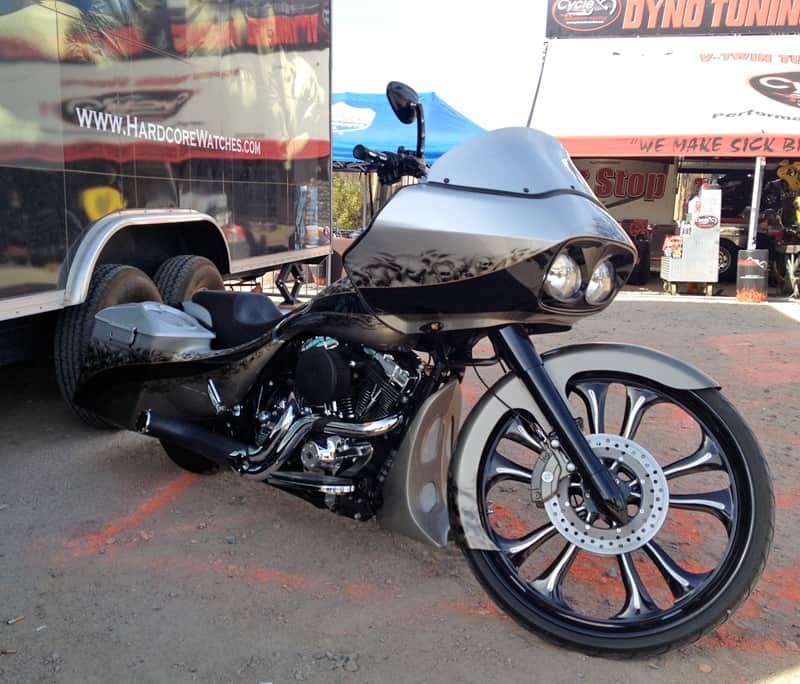 I love that, because motorcycles have become such a creative expression unto their own, especially these past several years. 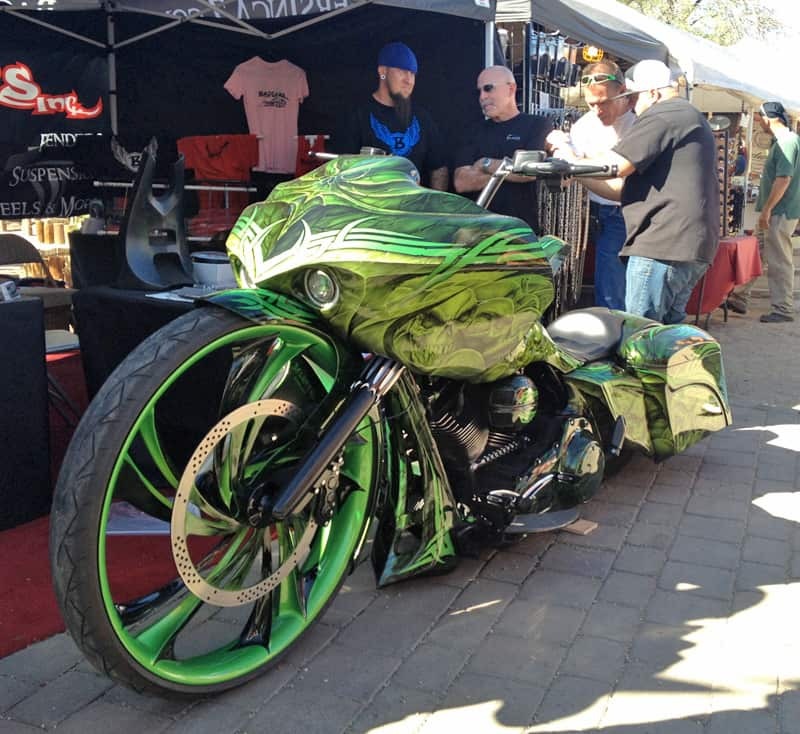 The motorcycle contest brought out excellent examples of rolling show bikes, including a few created and custom painted by our Vegas’ friends. This devious creation has a lot going on. Toys of envy… It seems green bikes where everywhere. 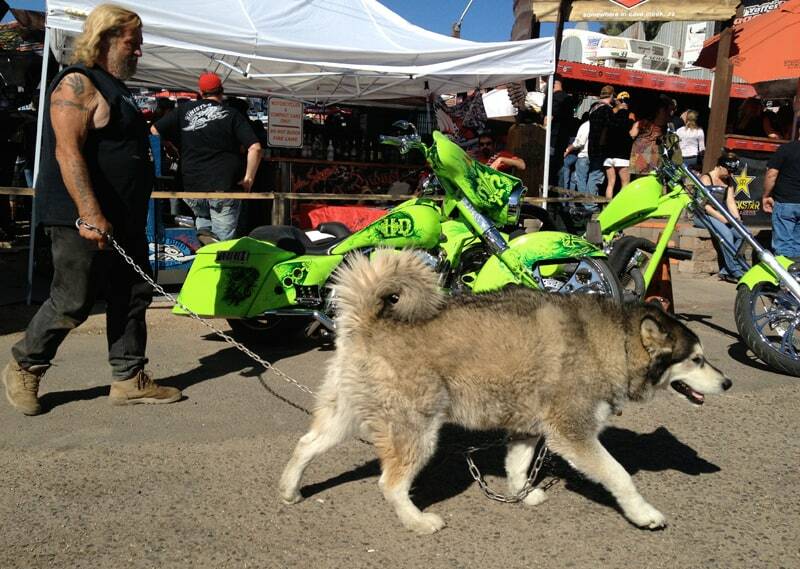 And tons of joy… Nothing like a beautiful Husky to make you smile. I really liked this silver & black beast. 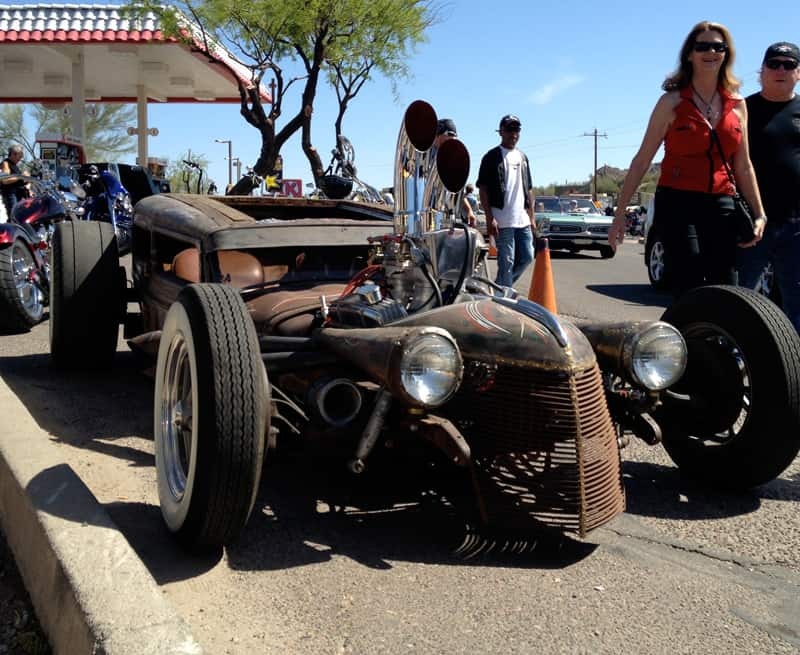 …as was this slammed rod. On the other side of the wall, live music rocked the scene. I spent ten days at the event hanging out with my buddy Steve Soffa and enjoying the event from behind the scenes, all while connecting with kindred spirits, catching up with old friends and making a few new ones along the way. 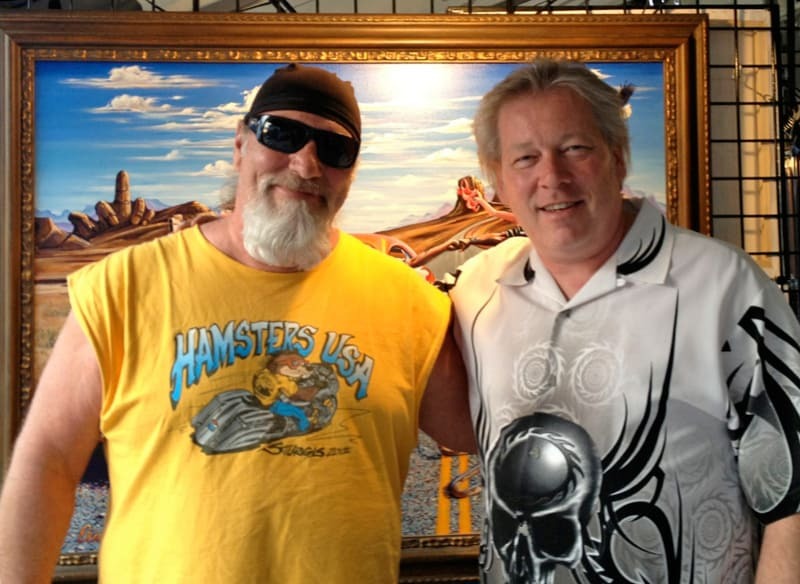 Steve Soffa and A.D. Cook at AZ Bike Week. With no shortage of great people, it seemed that there was almost always a crowd looking to see the next big thing. 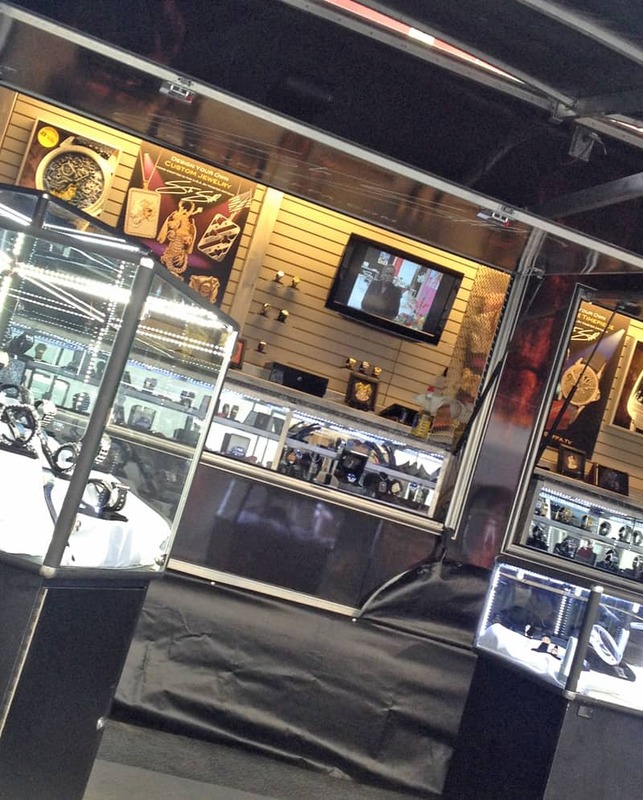 The Steve Soffa rolling showroom… it’s a beautiful thing. …and speaking of beautiful things, Maria bring that special “something” to the showroom with her insightful timepiece and jewelry knowledge. 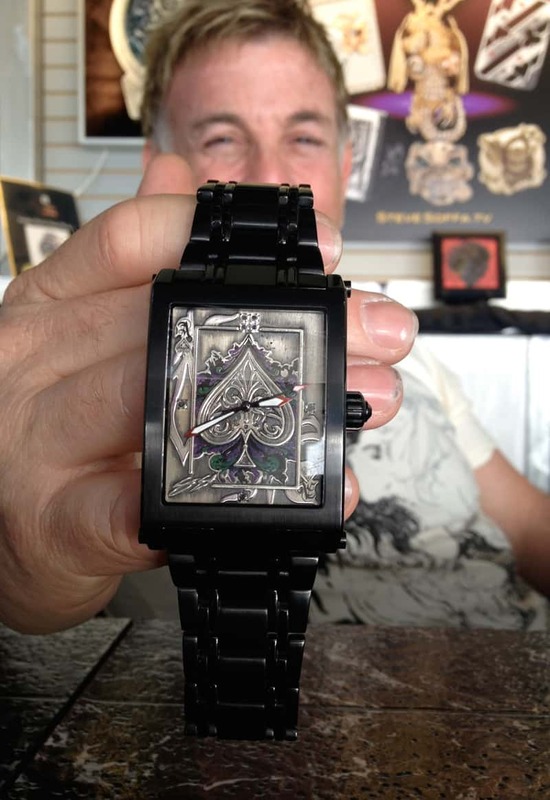 Steve with his award-winning “Ace of Pain” timepiece. 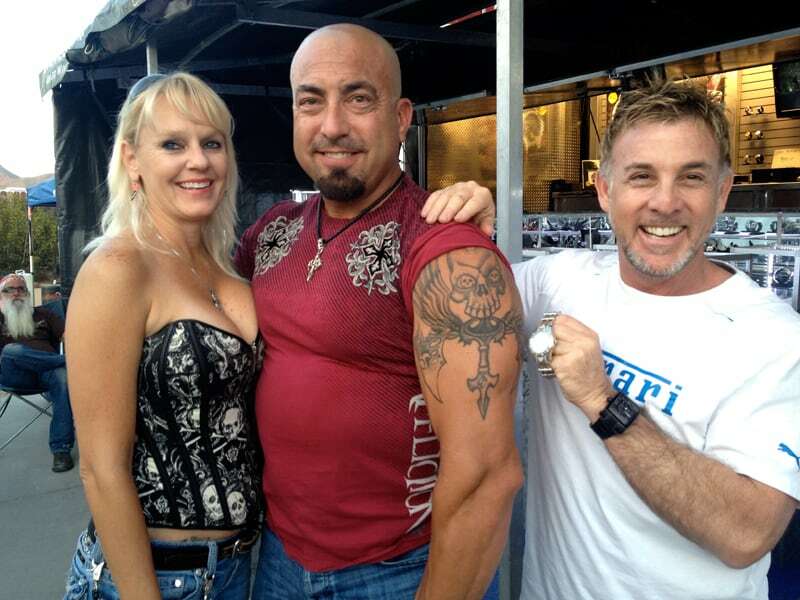 Steve’s timepieces and custom jewelry were a big hit. 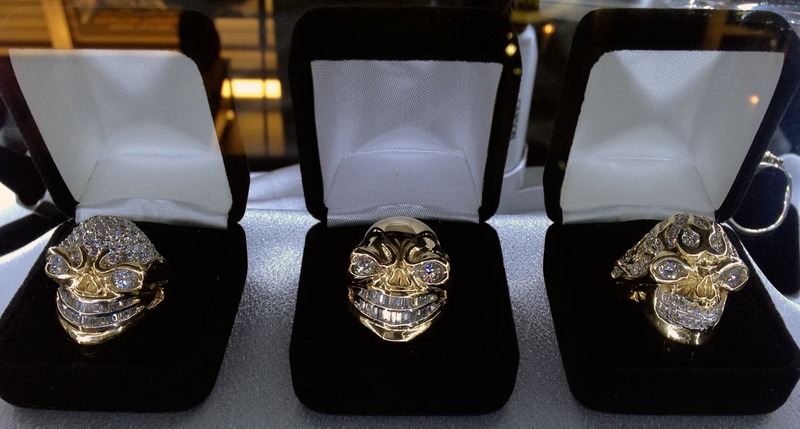 I really like these cool skull rings (above) — no shortage of bling here. 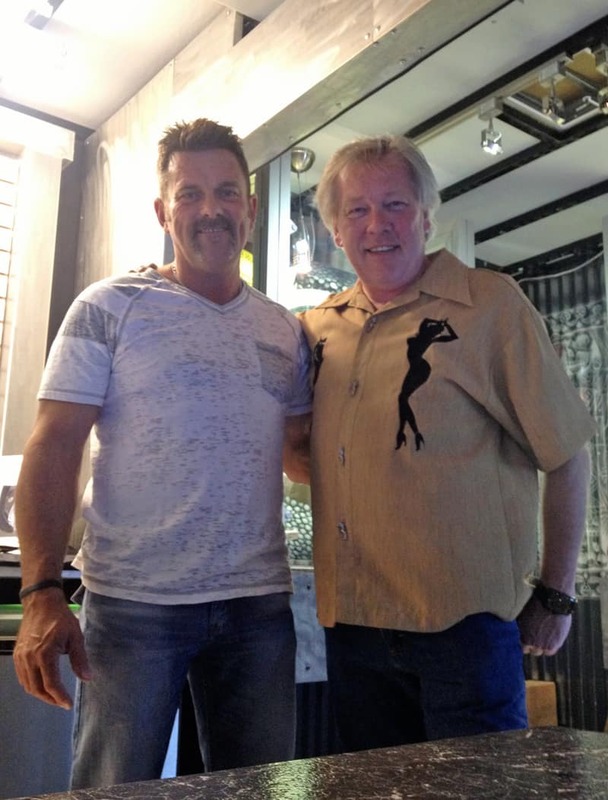 Check out Steve Soffa, his epic timepieces and wicked jewelry at SteveSoffa.com. Steve with a new collector. Timeless art… Steve collectors stopped by to show his beautiful tats from Steve’s art. It was great catching up with friends too. While I’ve had the pleasure of knowing Barney Davey through webinars and social media, it was nice to finally meet him and put a face with a name. Old friends Stephen and Scott stopped by to catch up a bit. And I got some face time with fellow artists Eric Herrmann. The local and always talented creative visionary Scott Sass stopped by to catch up a bit. Artists Eric Herrmann and A.D. Cook. “Wild Life” by Eric Herrman © — used by permission. Biker John Marshall looks like he rolled right out of the centerfold of an Easyriders magazine. 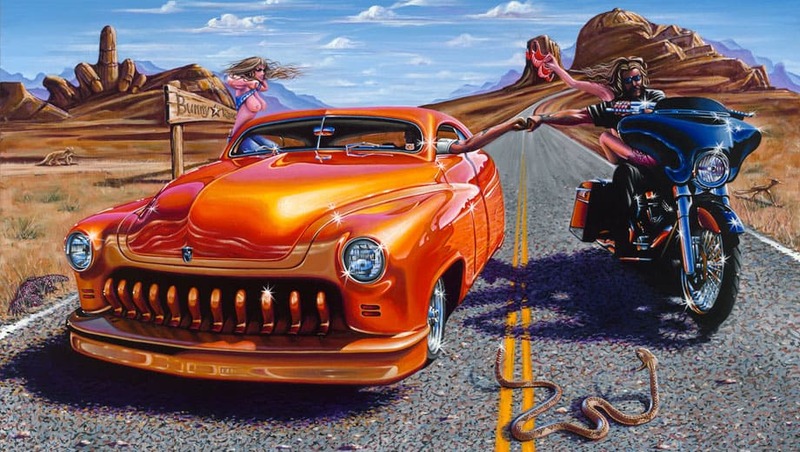 Kudos John – David Mann would be proud buddy. Can your paint shop do this? 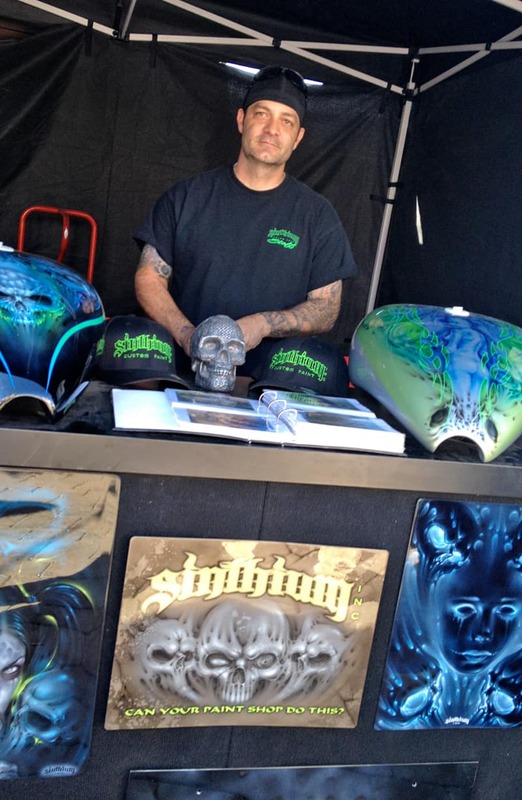 Brian Horstman from Sinthium Custom Paint can. And we all know, where there are custom motorcycles, cold beer and live music, there are beautiful ladies, so with camera in hand I introduced myself to but a few. I’m sharing them and their beautiful smiles here. Keeping it clean. The bikini bike wash was a popular spot. A.D. and the naturally beautiful Kaycee. The Rockstar Energy Drink babes rocked! Just down the street, the pretty ladies kept things hopping at The Hideaway. More not-so-hidden beauty at The Hideaway. This girl is an artistic statement all to herself — a beautiful smile and lots of ink. 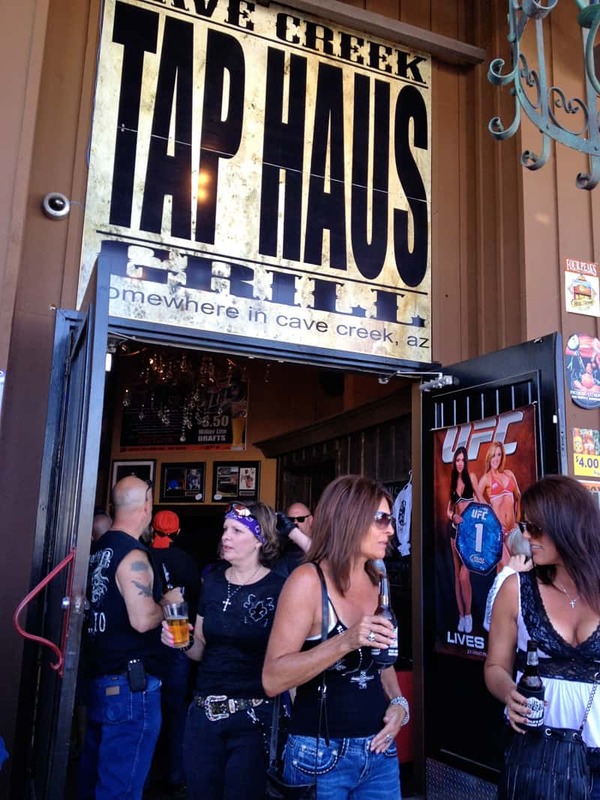 Always a smile on hand, the Tap Haus ladies kept beer drinkers happy. 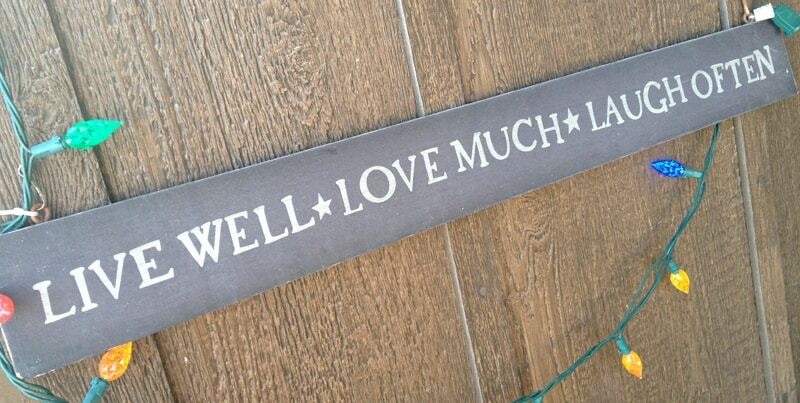 Words to live by… “live well ~ love much ~ laugh often”.